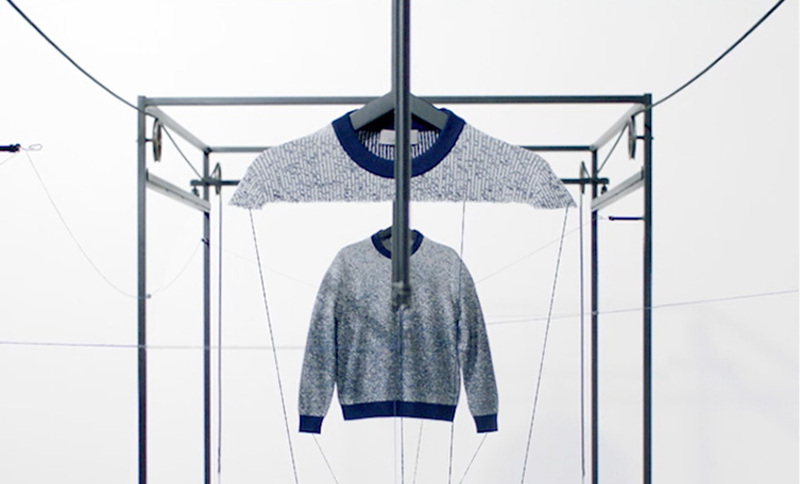 The sweater is born of repetitive movements. 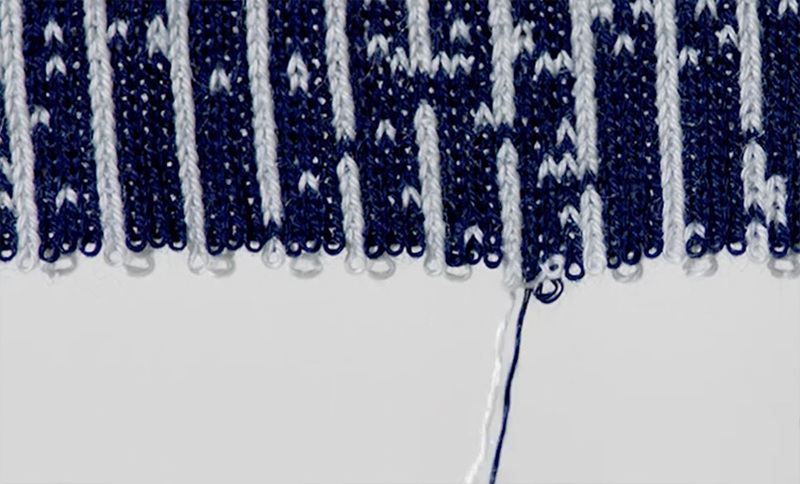 The push and pull of spin, weave and knot. 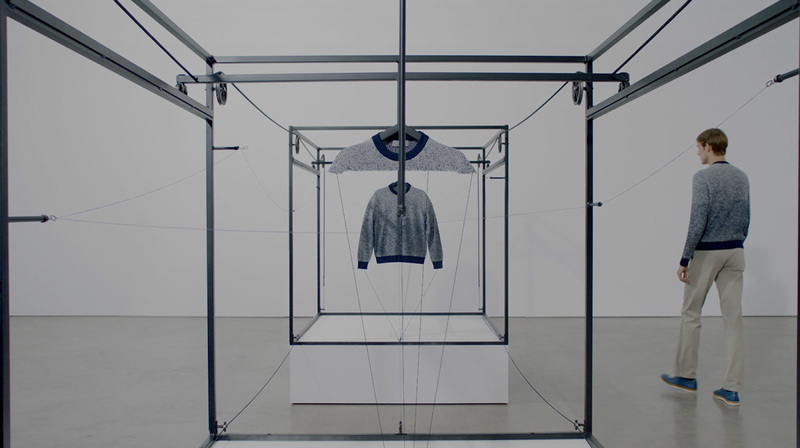 Spools of thread transition from raw material into textured panels and the sweater begins to take on structure, if not shape, a glimpse of what’s to come in flat form. 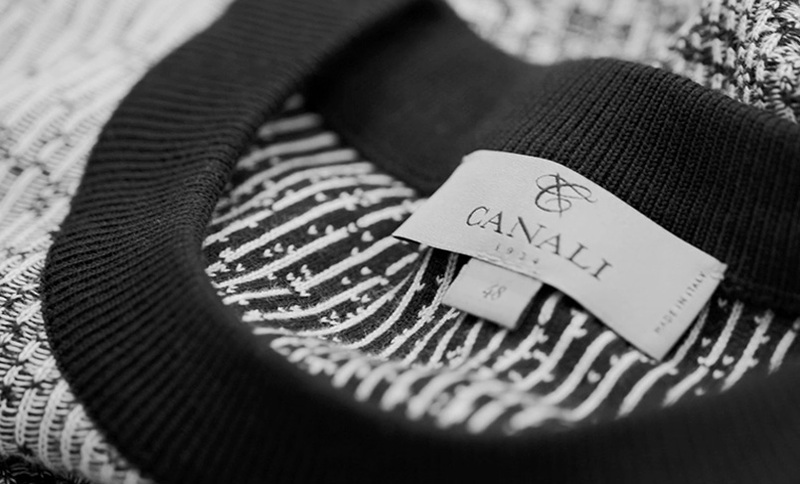 Any structure, however delicate, is only as strong as the bonds holding it together, so threads undergo special treatments that add strength to the sweater’s joints and junctions. The panels are trimmed and the neckline is attached meticulously, precision being the ultimate goal. 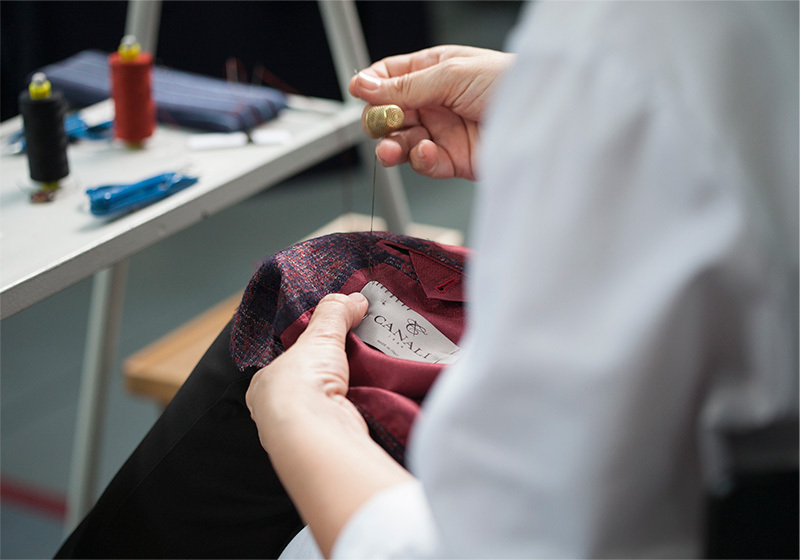 Skilled hands maneuver needle and thread as artistic dexterity and an eye for detail are needed to add the final touches. 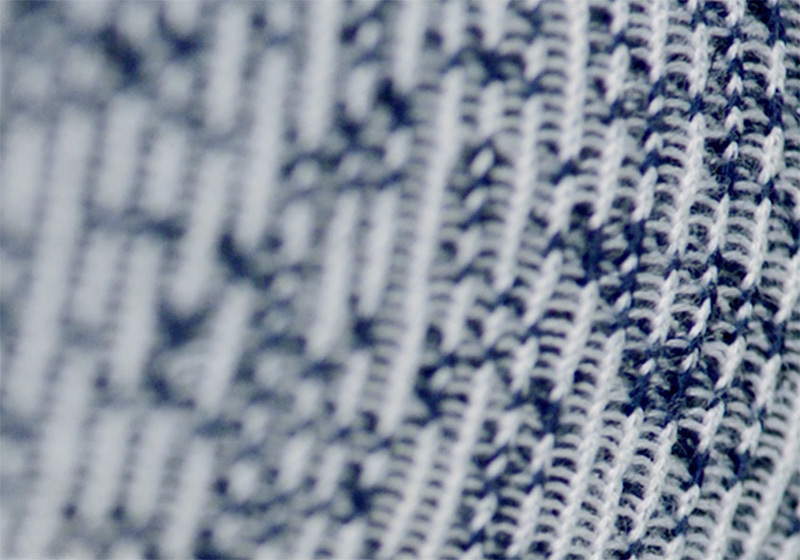 The sweater reverts to its flattened state, pressed then ironed by hand to guarantee an immaculate first impression.